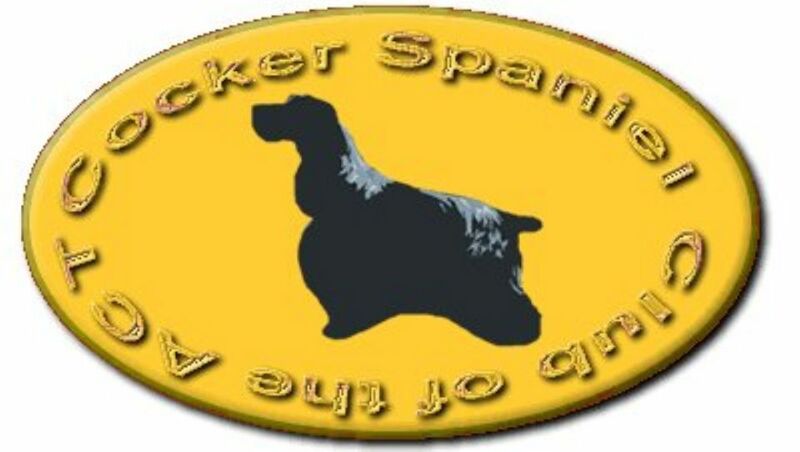 The 18th Cocker Spaniel Show will be hosted by Cocker Spaniel Club of Queensland Inc. The show will be held at Rocklea Showgrounds, Cnr Ipswich Road and Goburra Street, Rocklea. Date for the show Thrusday 9th and Friday 10th of August 2018. For more information on the National Show please visit Cocker Spaniel Club of Queensland Inc National Show site.